≈ Comments Off on Mustache Man page 8! 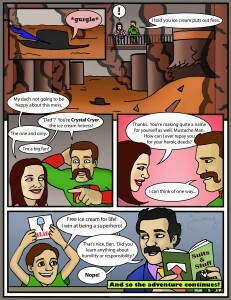 Final page to Mustache Man’s first adventure. I’ve also added a Mustache Man page separate from the Gallery page. 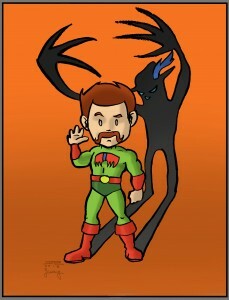 My buddy Justin contributed this pinup for my Mustache Man comic. Colors by me. Check out his stuff at justincrisostomo.com. 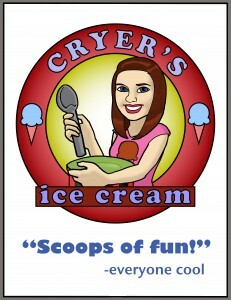 As seen in the Mustache Man comic. ≈ Comments Off on Mustache Man page 7! The penultimate page of his first adventure! ≈ Comments Off on Mustache Man page 6! 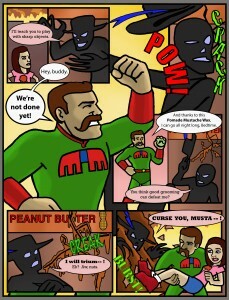 The story continues with the confrontation between Mustache Man and Bedtime. 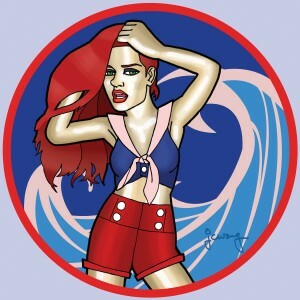 ≈ Comments Off on Nautical Pin-Up! Nautical Natalia. Or Nautica, if you will.